Professor Rachel Fensham, Assistant Dean, Digital Studio, will be part of the panel Past, Present and Future of Research Skills for PhDs & RHDs. Exploring the breadth and depth of key skills which researchers are expected to have for modern day research activities, this panel is a valuable opportunity to learn about how research skills have changed over recent years. Dr Natalia Grincheva, Research Fellow, Research Unit in Public Cultures, will be interviewed about her experience as a researcher working in the Digital Studio. Following the interview, wander over to Arts West with the Digital Studio team for a tour of the space and to find out what is happening in the Digital Studio during 2018. Research Bazaar is a free 3-day conference promoting the digital literacy emerging at the centre of modern research. 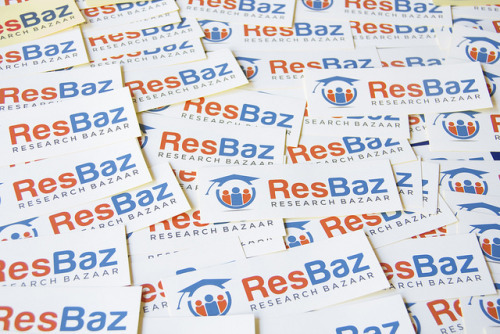 Learn more about ResBaz.